A total body workout to include a variety of exercises such as walking or running with or without a stroller, strength and resistance training, core conditioning and flexibility. 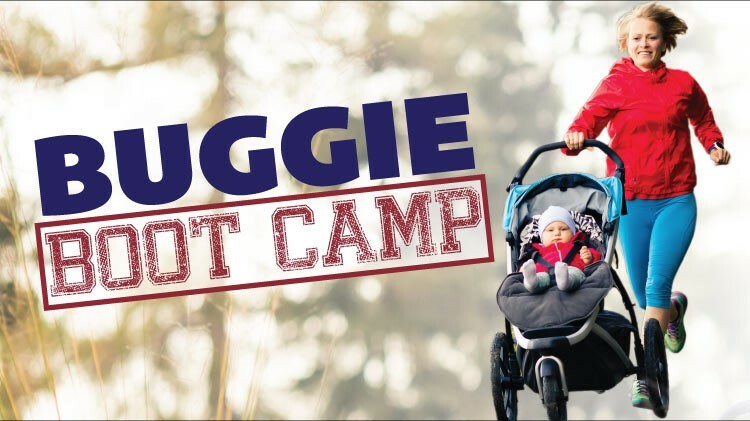 This class affords parents the opportunity to bring along stroller-age children who can remain in their stroller for the duration of class. Classes may take place indoors or outdoors when weather permits.